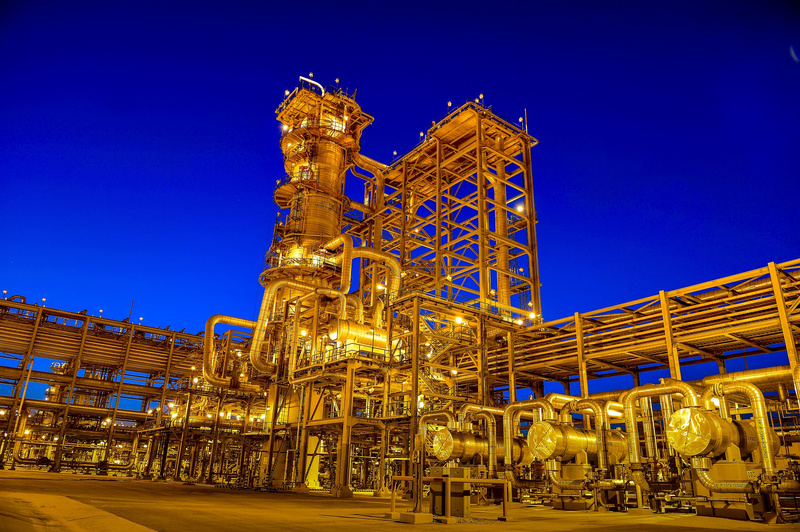 Saudi Aramco revealed some key financial details about its operations in a bond filing on April 1, including the fact that it earned $111 billion in 2018. Its $224 billion of EBITDA is roughly three times that of iPhone maker Apple. Aramco, entirely owned by the Saudi government, disclosed its financial statements in order to issue public debt and finance its $69 billion acquisition of a stake in Saudi Basic Industries Corp from the kingdom’s sovereign wealth fund, the Public Investment Fund.